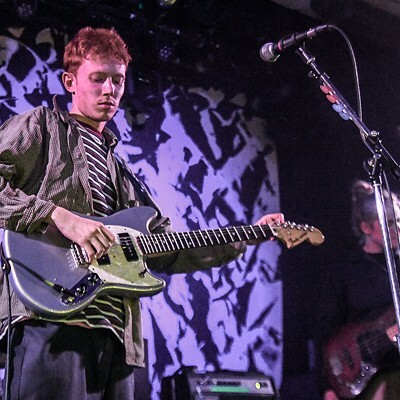 Last night, genre-hopping 23-year-old London singer-songwriter Archy Marshall, aka King Krule, headlined a sold-out show at Metro. 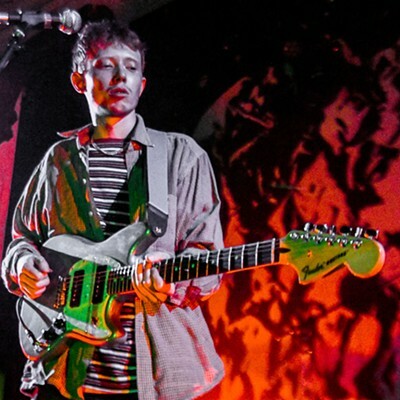 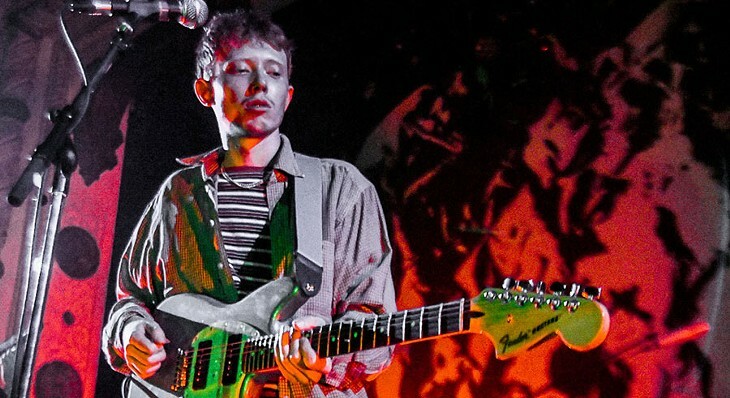 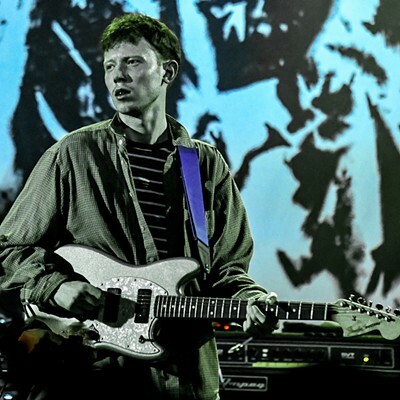 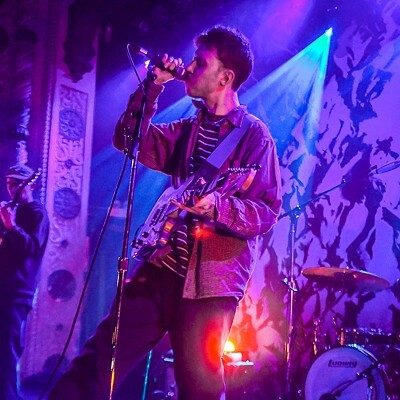 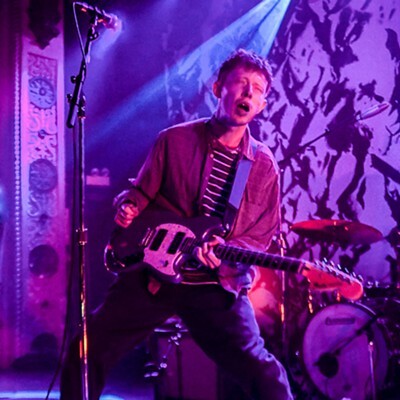 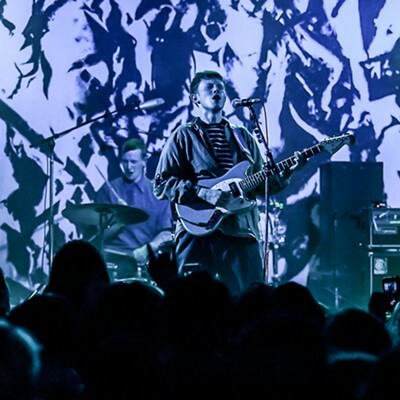 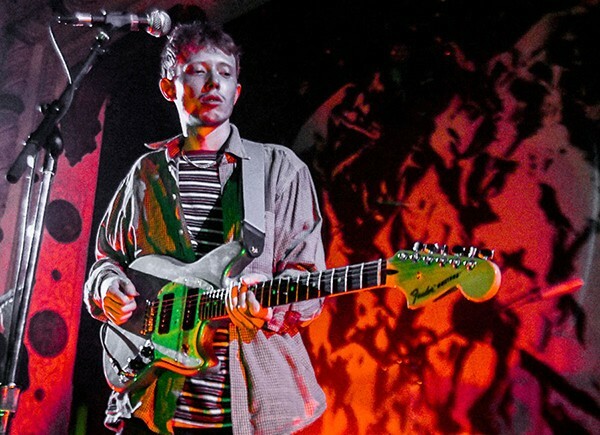 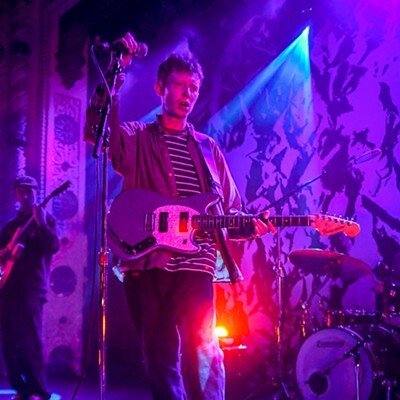 He and his tight five-piece backing band refashioned the stylistically slippery, gritty songs from the second King Krule album, this month's The Ooz, abandoning some of the torpid inertia of his droopiest material while preserving its glum mood. 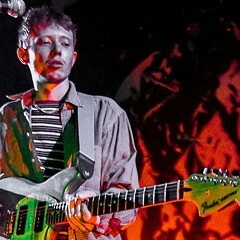 Photographer Bobby Talamine was front and center.